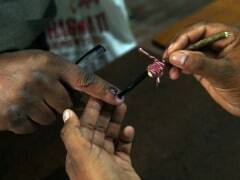 Tamil Nadu Chief Electoral Officer Satyabrata Sahoo on Sunday said he has recommended to the Election Commission to conduct re-polling in 10 polling stations in the state. 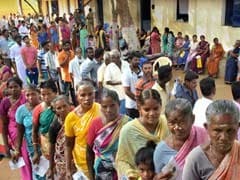 Elections to 38 Lok Sabha seats and bypolls for 18 Assembly segments in Tamil Nadu Thursday ended by and large peacefully and the turnout for Parliamentary polls stood at 70.90 per cent, Chief Electoral Officer Satyabrata Sahoo said. 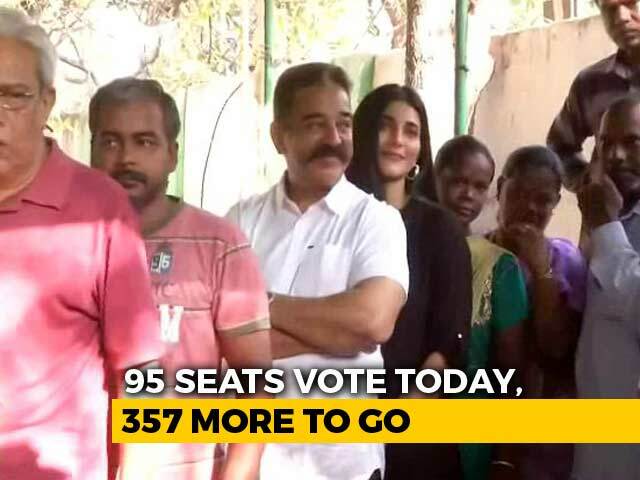 Tamil Nadu recorded 30.62 per cent voting till 11am in 38 Lok Sabha constituencies of the state, with Chief Minister K Palaniswami and DMK chief M K Stalin among the early voters. 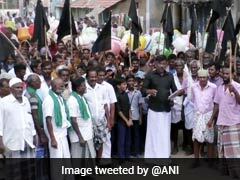 Around 500 voters in Nagaraja Kandigai village in the Tiruvallur Lok Sabha constituency in Tamil Nadu boycotted the election in protest against the functioning of a polluting sponge iron factory in their locality, said an official. 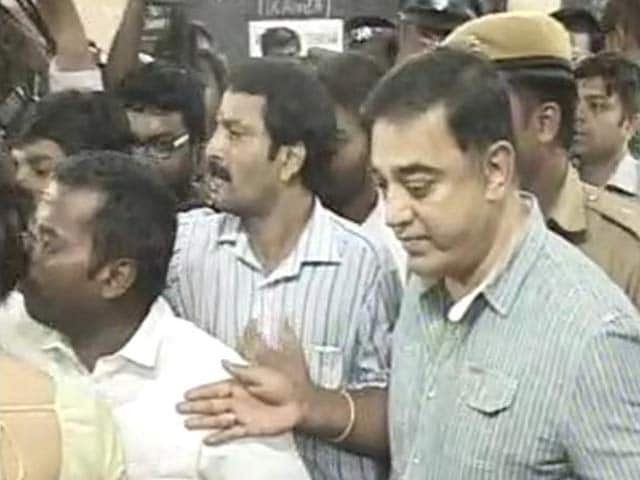 Actor-politician Kamal Haasan and his daughter Shruti Haasan were among early voters in Tamil Nadu this morning. 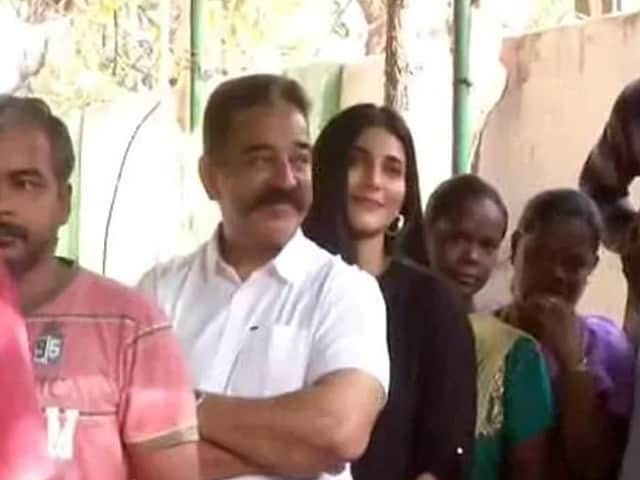 The father-daughter duo was seen standing in queue outside a polling booth in Chennai to cast their vote in the second phase of the Lok Sabha election. 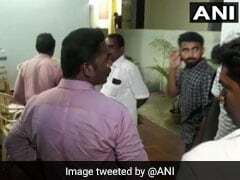 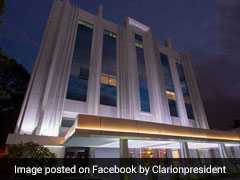 The Tuticorin house of lawmaker Kanimozhi, the sister of DMK chief MK Stalin was raided by the Income Tax authorities this evening. 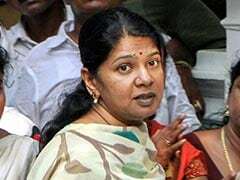 MK Kanimozhi, the DMK candidate from Thoothukudi seat in Tamil Nadu, has called the BJP government "anti-national". 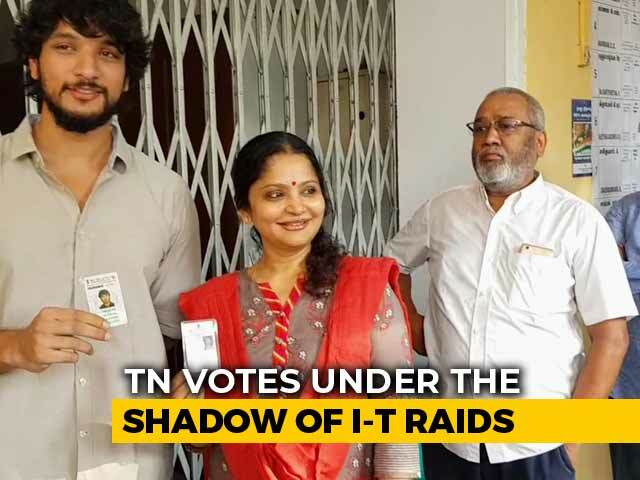 A Rajya Sabha parliamentarian, Ms Kanimozhi will take on Tamilisai Soundarajan, the BJP candidate and the party's state president, when the polls open on Thursday. 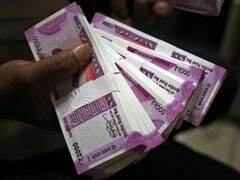 Unaccounted cash, gold and other valuable items worth Rs 552.23 crore have been seized in Tamil Nadu since the Model Code of Conduct came into effect on March 10, the Election Commission said Saturday. 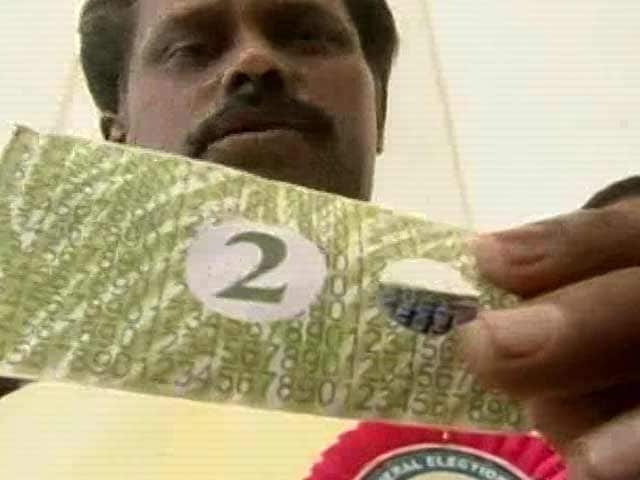 The Income Tax Department today conducted searches at 18 locations in Tamil Nadu over suspicions that cash was being distributed among voters in the poll-bound state, officials said. 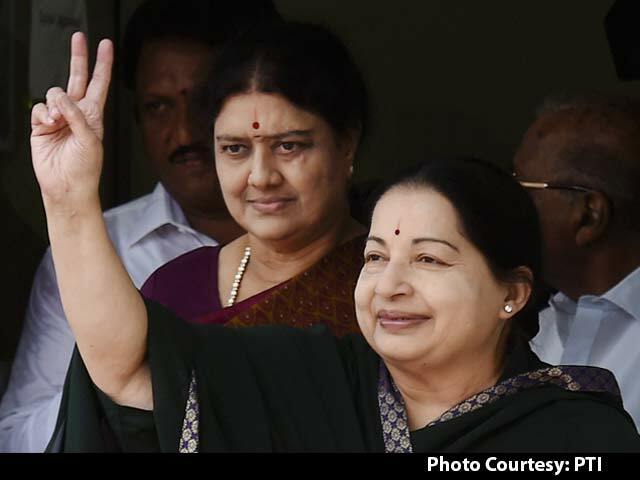 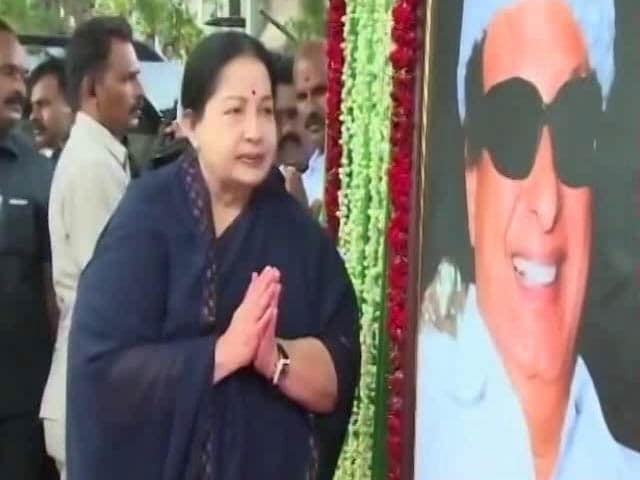 Tamil Nadu's ruling AIADMK, which has an alliance with the BJP for the national election, says ideologically it doesn't believe in the caste system or religious differences and wants an India in which minorities are protected. 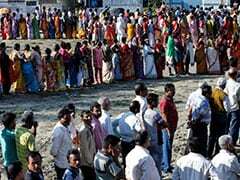 Villagers say their requests to the administration have been unheard, hence they have decided to boycott the elections. 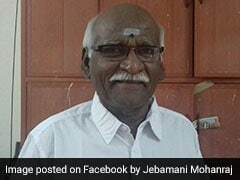 Mohanraj Jebamani, 67, could well be the richest candidate ever in India. 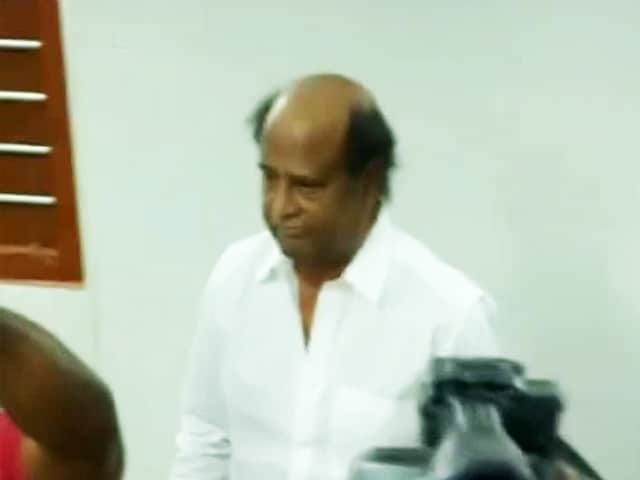 The retired police officer has declared Rs 1.76 lakh crore as cash in hand a debt of Rs 4 lakh crore from the World Bank in his affidavit for the by-polls to the Perambur assembly constituency in Tamil Nadu. 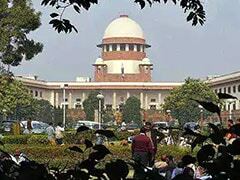 The Supreme Court on Thursday asked how long does it take to vote and why voters can''t cast vote on a holy day as it refused to accord urgent hearing to a plea seeking rescheduling of the Lok Sabha polling date in Tamil Nadu and Puducherry on April 18. 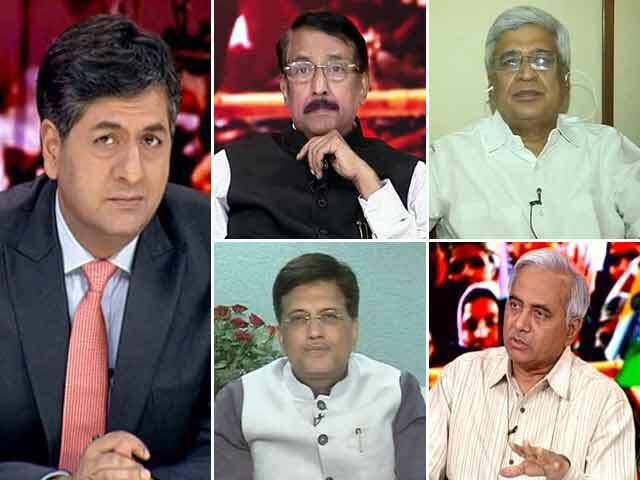 Assam, Kerala Gone: End Of The Road For Congress? 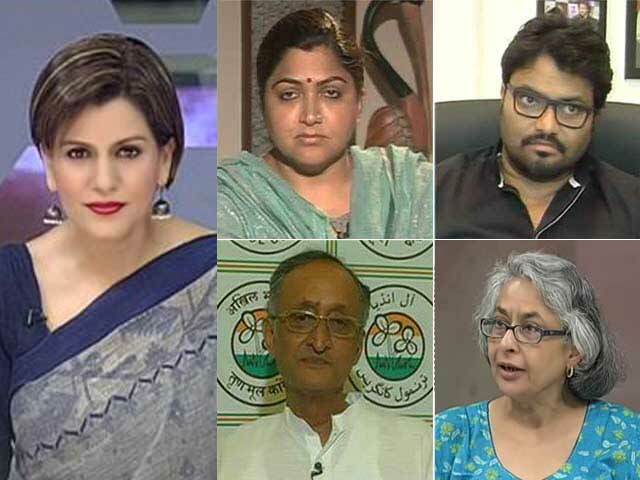 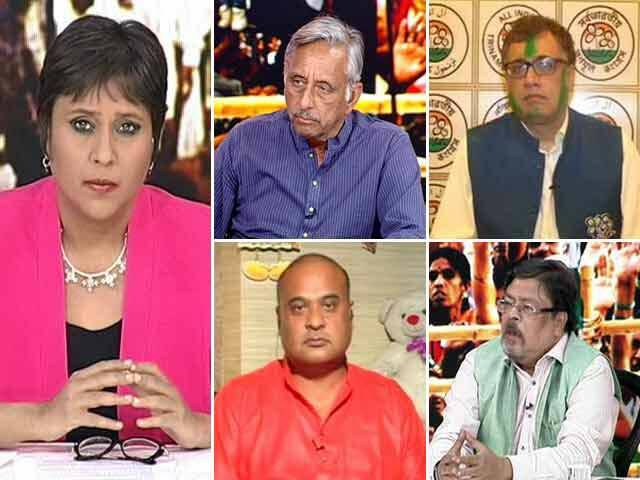 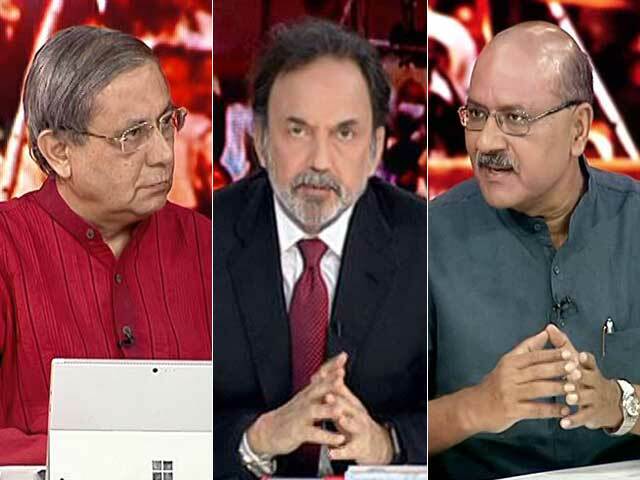 BJP Grows, Congress Shrinks: Is It Now PM Modi vs Regional Parties? 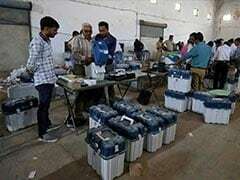 Gone, Congress, Gone, Show Exit Polls. 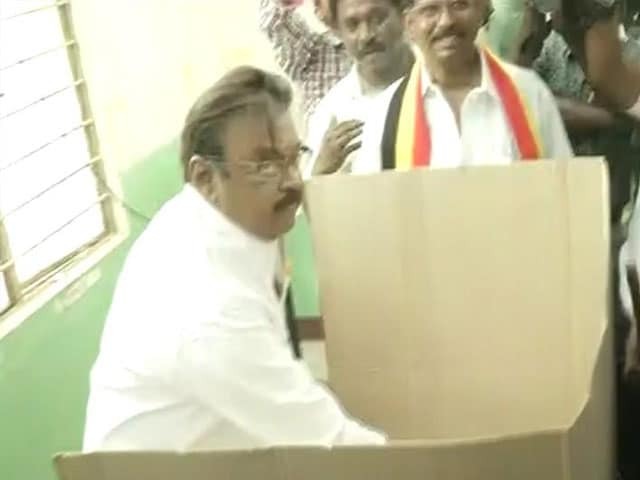 DMK Alliance Is Its Rescue.